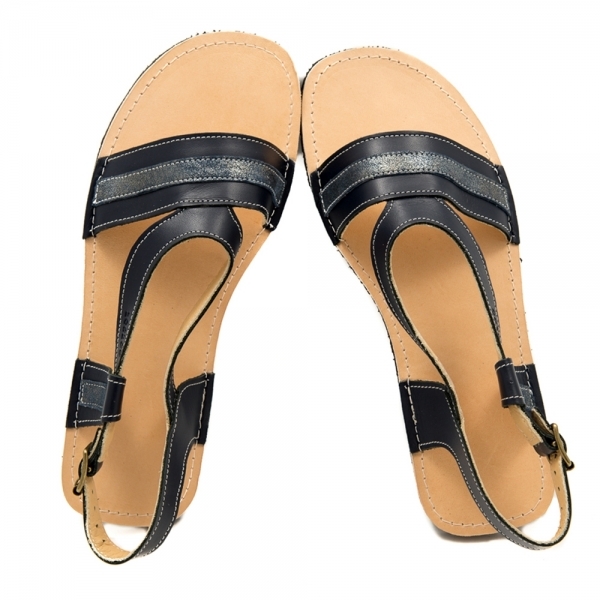 Outdoor shoes with velcro strap fastening. Sizes EU 16/17 - 24. Vegetable tanned leather & Vibram® rubber sole. This product is not subject to our standard return policy. Outdoor moccasins with toggle fastening. Sizes EU 18/19 - 30. Vegetable tanned leather. Vibram® rubber sole. This product is not subject to our standard return policy. 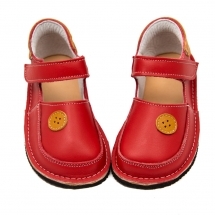 Outdoor moccasins with velcro strap fastening. Sizes EU 18/19 - 34. Vegetable tanned leather. Vibram® rubber sole. This product is not subject to our standard return policy. 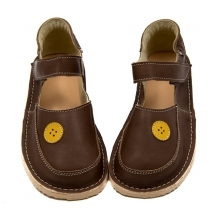 Outdoor moccasins with toggle fastening. Sizes EU 18/19 - 30. Vegetable tanned leather. Vibram® rubber sole.